Enjoy effortless controlled access to your electric gates and garage doors with ECOSTAR RSC 2. It will let you activate your automatic devices in the easiest way possible! You just need to follow the instructions laid out in the user manual! 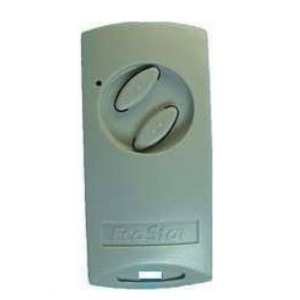 ECOSTAR RSC 2 is a user-friendly remote control that provides the best way to control motorized gates and garage doors. 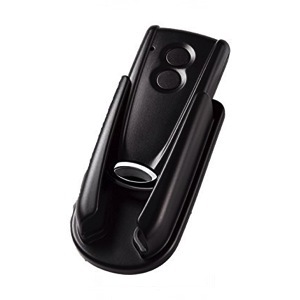 This remote control is programmed on a self learning mode. 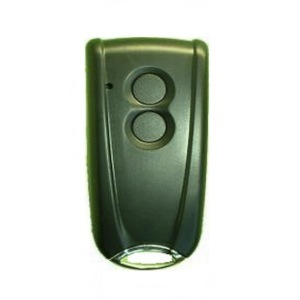 ECOSTAR RSC 2 comes in a black housing equipped with 2 black buttons allowing you to activate your gate and garage door automation system on a single command. It works with CR2025 batteries on a frequency of 433.92 MHz. 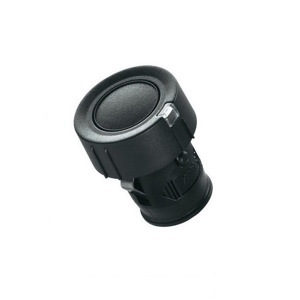 ECOSTAR RSC 2 is designed ergonomically to be suited for residential use.